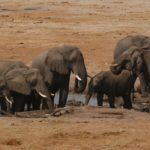 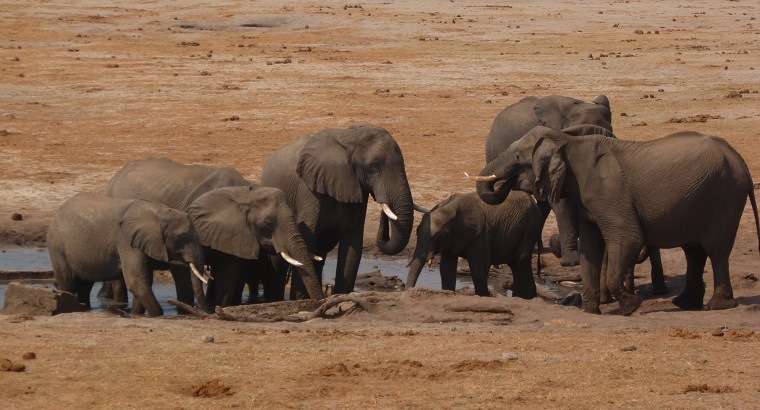 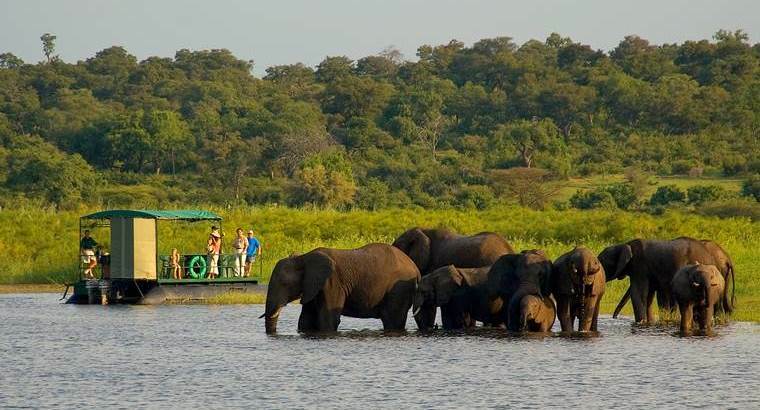 The Zambezi Treasures is aptly named as this 5-day tour is focused on all of the hidden gems (sights, game-viewing & more) around the Zambezi River and the Zambezi National Park… Priced from USD 1365 per person. 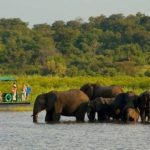 Our Zambezi Safari, known as the Zambezi Treasures package, is a great getaway option if you would like to explore Victoria Falls as well as the surrounding nature reserves and national parks. 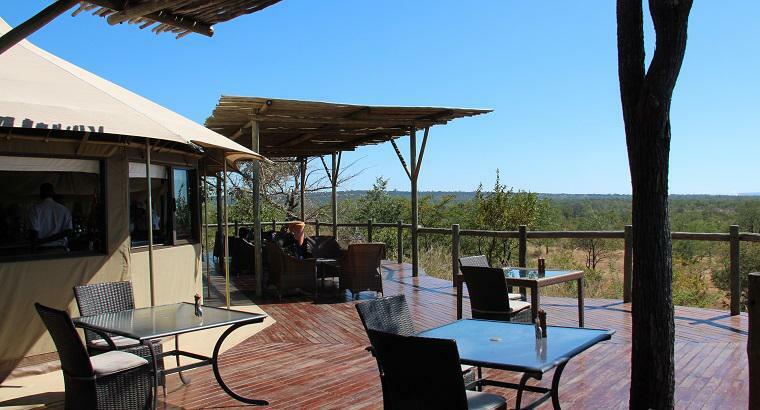 From luxurious accommodation to scrumptious meals, this safari is a real treasure. 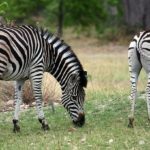 It has the perfect mix of relaxation with exploration – enjoy safari game drives, river cruises, game-activities and so much more. 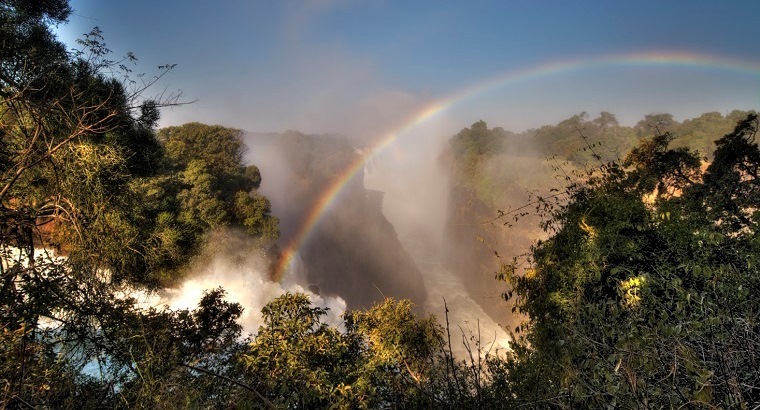 You will also get to explore what Victoria Falls is so well-known for – the magnificent falls! 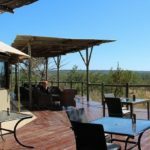 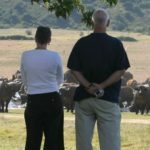 This 5-day Safari is a great option for families, couples and friends, we are also happy to add-on any extra activities that you might want. 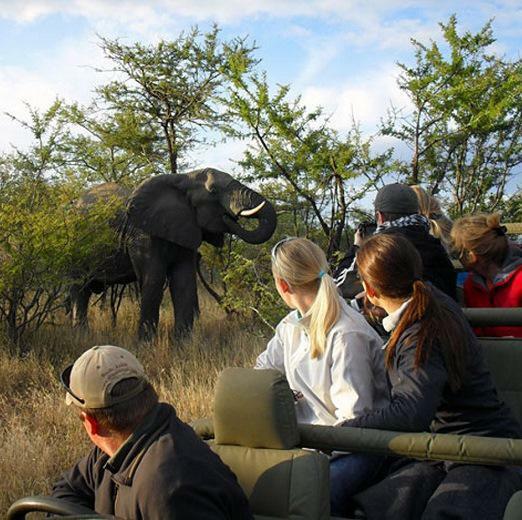 As soon as you arrive in Victoria Falls, you will be met and transferred to Elephant Camp. 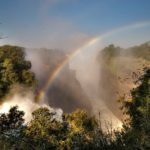 In the afternoon we will take you on a guided tour of the Victoria Falls. 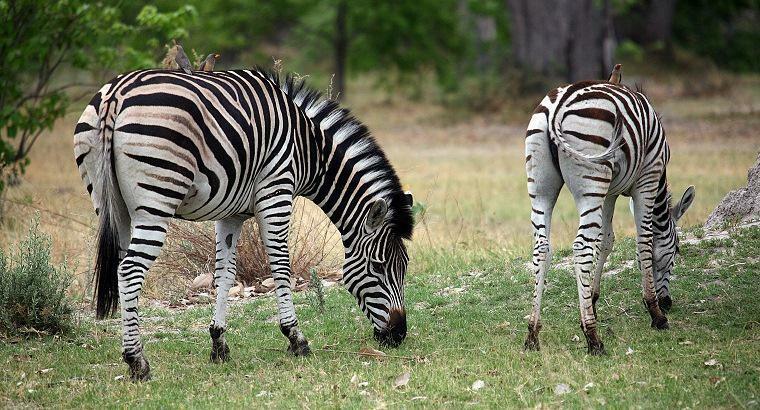 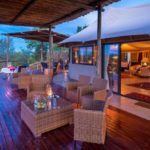 At the Imbabala Zambezi Safari Lodge you will spend your days and nights on game drives and river cruises. 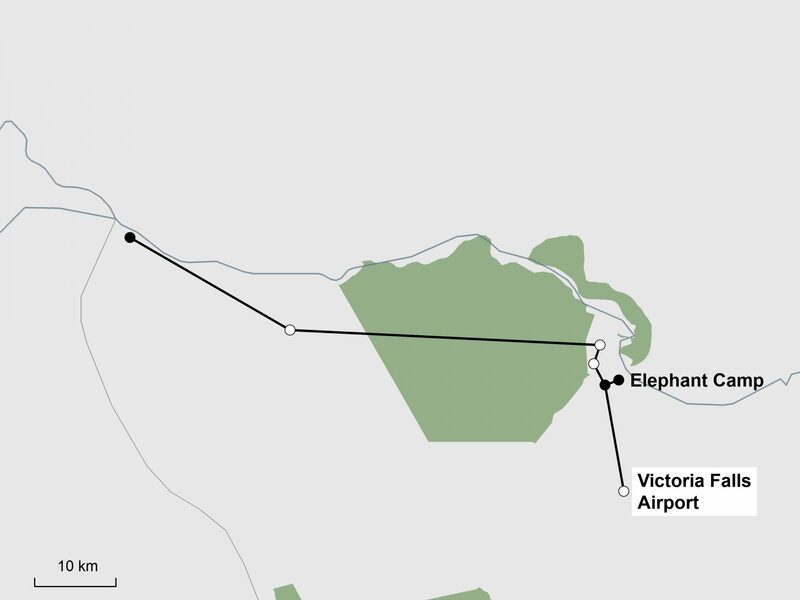 On your last day, we will take you to the Victoria Falls Airport for your final flight….